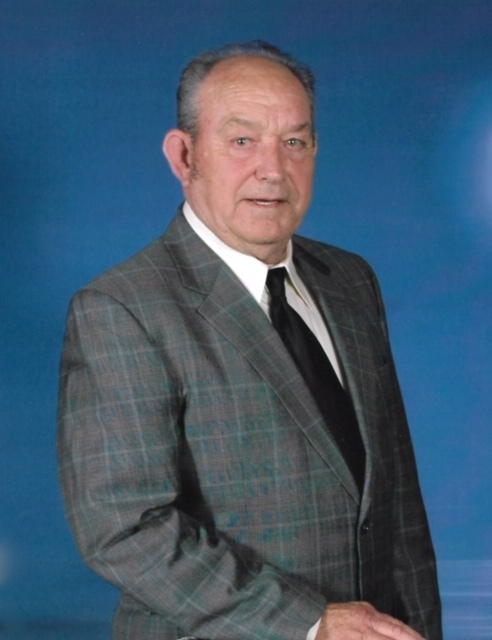 Mr. James P. “Jimmy” Haynes, age 83, of the Cedar Grove Community in Bedford County, TN, died Wednesday, April 10, 2019 at his residence. He was a native of Bedford County, TN, and a son of the late Peril Clyde and Zelma Perryman Haynes. Mr. Haynes was an electrician and a member of the Church of God. Jimmy served our country in the United States Marine Corps. In addition to his parents, he was preceded in death by his wife, Betty Raney Haynes, grandchild, Travis Haynes, great grandchild, Coleman Williams, brother, Landon Haynes, and his sister, Bessie Roberts. Mr. Haynes is survived by his children, Beth Haynes of Cedar Grove Community, Chris (Susan) Haynes of Shelbyville, TN, Tim (Lynn) Haynes of Chapel Hill, TN, Andy (Susan) Haynes of Unionville, TN; sisters, Ruth Burris of the Rover Community in Bedford County, TN, Beulah Russell of Shelbyville, TN, Mary Leverette of Unionville, TN, Betty Woods of Chapel Hill, TN; brothers, Johnny (Carolyn) Haynes of Marietta, GA, David (Judy) Haynes of Verona Community of Marshall County, TN; 9 grandchildren, Shannon (BJ) McCurry, Jacob (Tonya) Haynes, Katelyn (Cory) Williams, Hannah Haynes, Ashley Haynes, Cacey Spence, Zachary Haynes, Lucas Haynes, Emma Haynes; 7 great grandchildren, Gavin McCurry, Kelsey Williams, Karlee Williams, Kallie Williams, Kaiden Haynes, Gabrielle Garner, and Isabelle Abston. Visitation with the family will be on Friday, April 12, 2019 from 4 PM until 8 PM at Lawrence Funeral Home. Funeral services will be conducted at 11 AM on Saturday, April 13, 2019 from the Chapel of Lawrence Funeral Home with Bro. Larry Sanders officiating. Interment will follow at Swanson Cemetery in Chapel Hill, TN. For those who wish, memorial donations may be made to St. Jude’s Children's Research Hospital, 501 St. Jude Place, Memphis, TN 38105-9959.